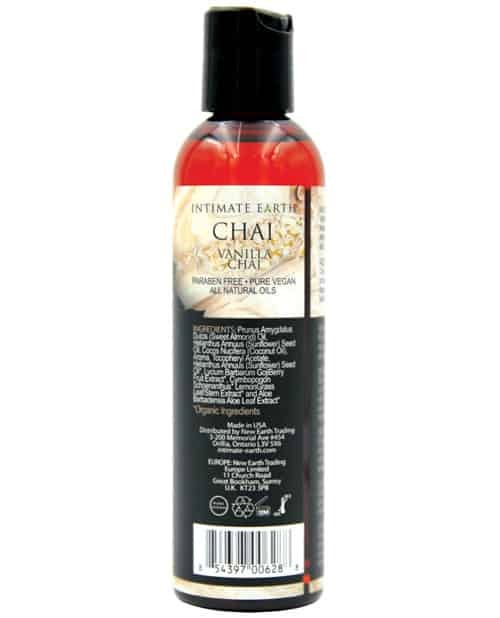 The exotic aroma of hot Vanilla Chai is perfectly captured in this indulgent Intimate Organics Massage Oil. 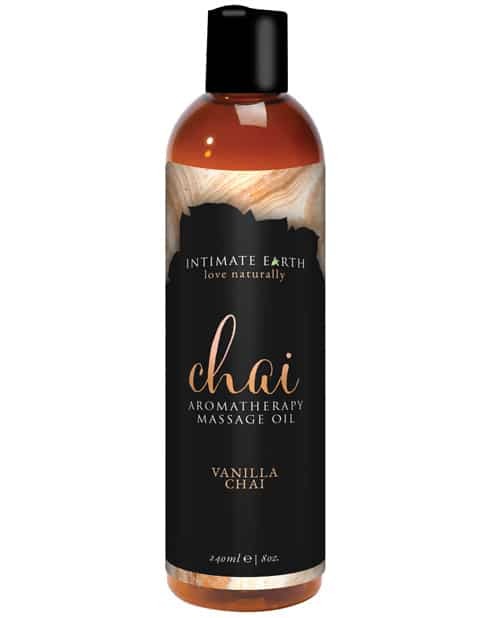 Warm your body and your soul with this deliciously scented CHAI Aromatherapy Massage Oil. 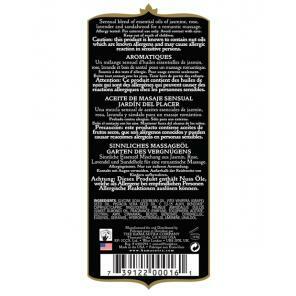 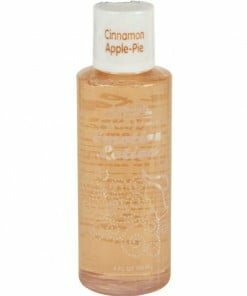 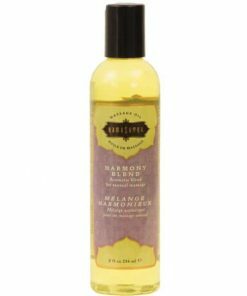 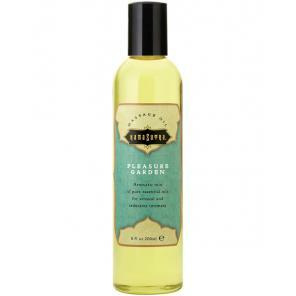 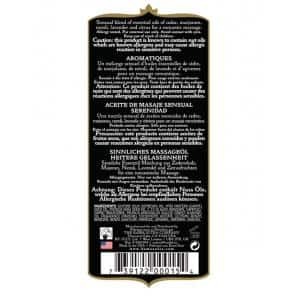 This exotic scent comes in the super silky massage oil base Intimate Organics has become famous for. 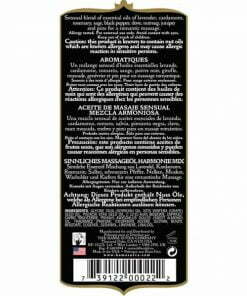 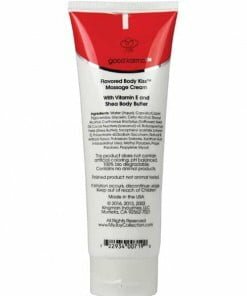 Massage some into your skin after a bath or shower for super soft, delicately scented skin or treat your lover to a sensual massage.